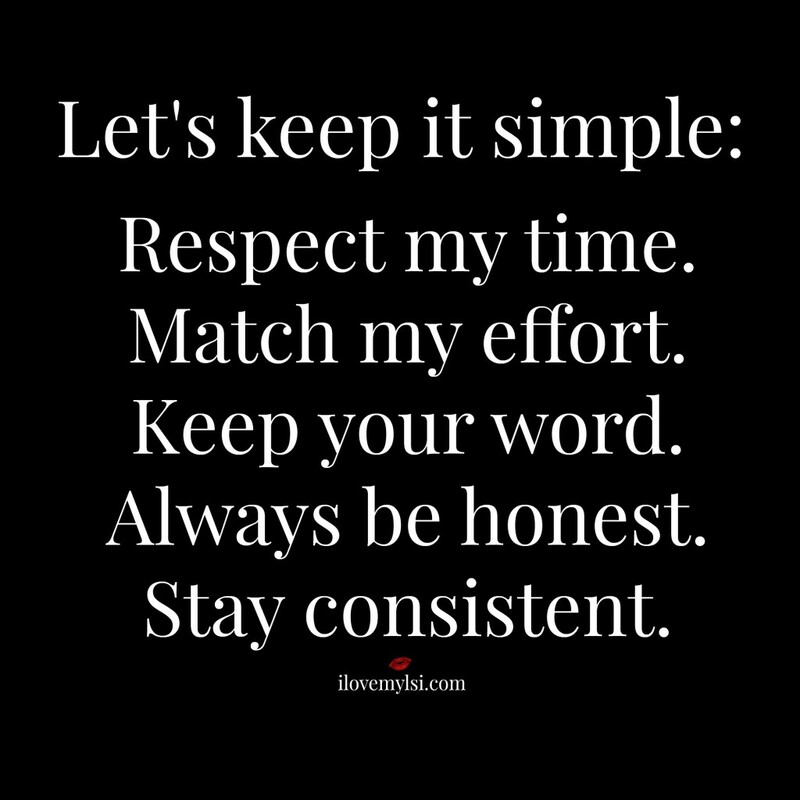 Never put them first, if you always come last. 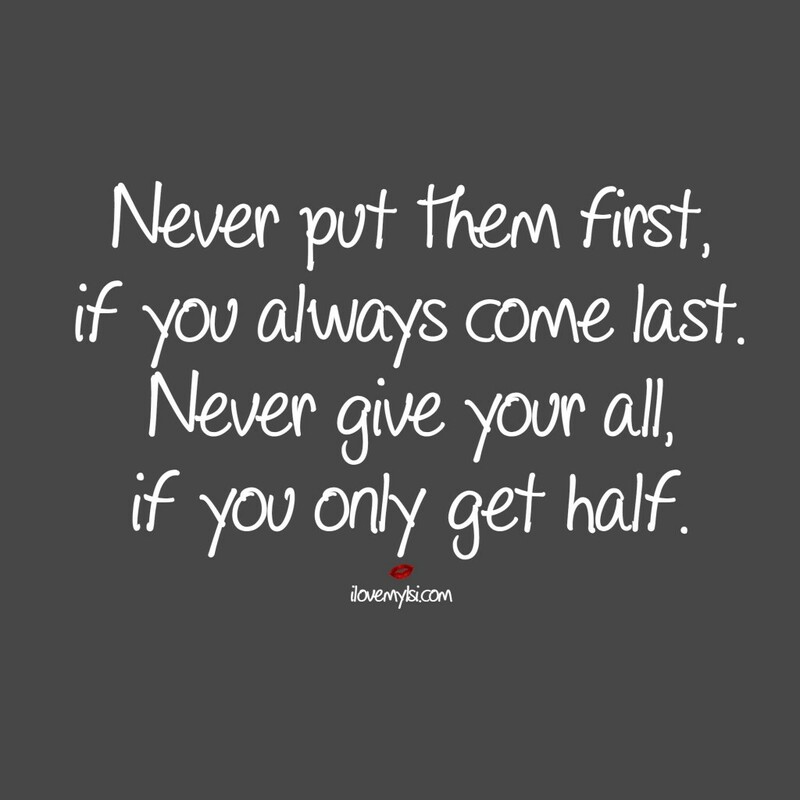 Never give your all, if you only get half. 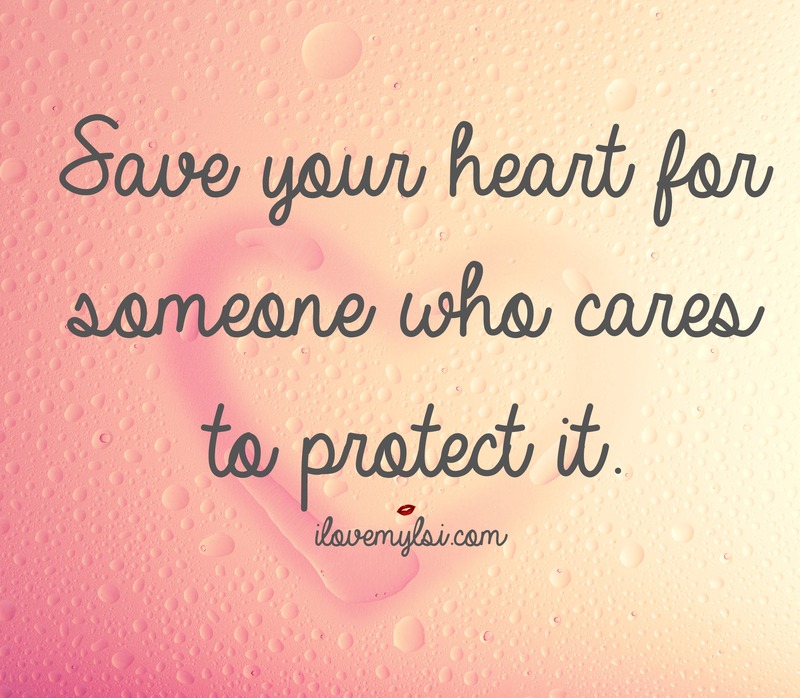 Save your heart for someone who cares to protect it.